Whenever a bathroom drain is slow the usual cause is a hair clog, and that means removing the stopper and the trap and then using a screw driver to fish out the hair, not a pleasant task. 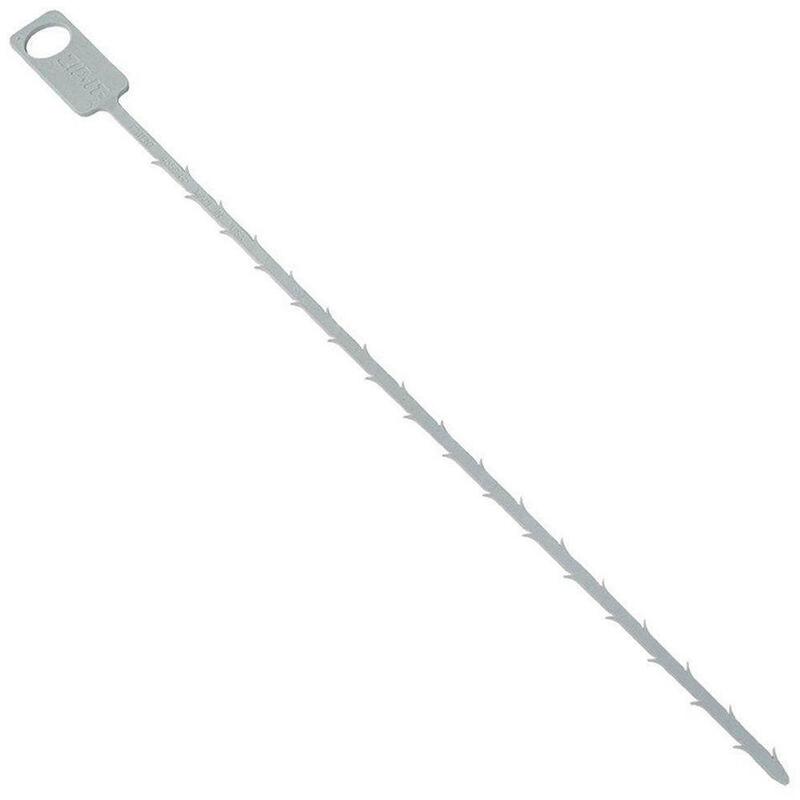 Well our friends at THEWORKS sell the ZIP-IT, the first time I heard of the ZIP-IT I thought they were referring to a zip-tie, and I wondered how could a zip tie could open a drain, then I saw the tool. What an amazing tool and so simple, the ZIP-IT is a flexible plastic stick with barbs and a flat handle. You slide the tool into the drain and the barbs snag the hair and pull it out! It couldn't be simpler, I only wish I had thought of the idea and I would be sunbathing on a tropical beach instead of writing this article. Gene Luoma, of Duluth Minnesota had the brain storm for the ZIP-IT when he was trying to clear his bathroom drain. He cut a piece of plastic off an old snow sled and carved little barbs into it, the barbs he thought would grab the hair and pull it out and he was right, it worked. Today the ZIP-IT is sold world wide and Gene can have someone else clean his drains. The next time you have a slow bathroom drain, stop by your local Home depot and grab a ZIP-IT, it works!